Are you ready to start using Young Living essential oils? You came to the right place! 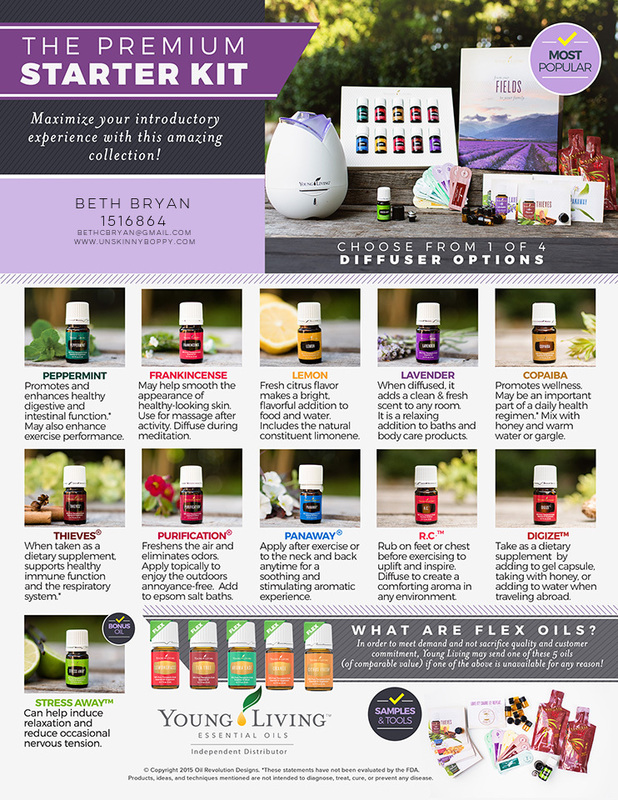 If you were to purchase all of these oils individually, along with the Home Diffuser, it would come out to approximately a $325 value! Each of these oils comes with a Seed-t0-Seal guarantee from Young Living, which means they follow their plants all the way throughout planting to processing. Every Young Living oil is guaranteed to be 100% pure, unadulterated essential oils that have not been cut with any synthetic chemicals. I am a Silver Leader on The Oil Revolution team, which means if you sign up with me you will automatically become a member of The Oil Revolution as well! Our team offers you amazing support inside private facebook groups where you can ask questions and get knowledgeable answer from other oil users. 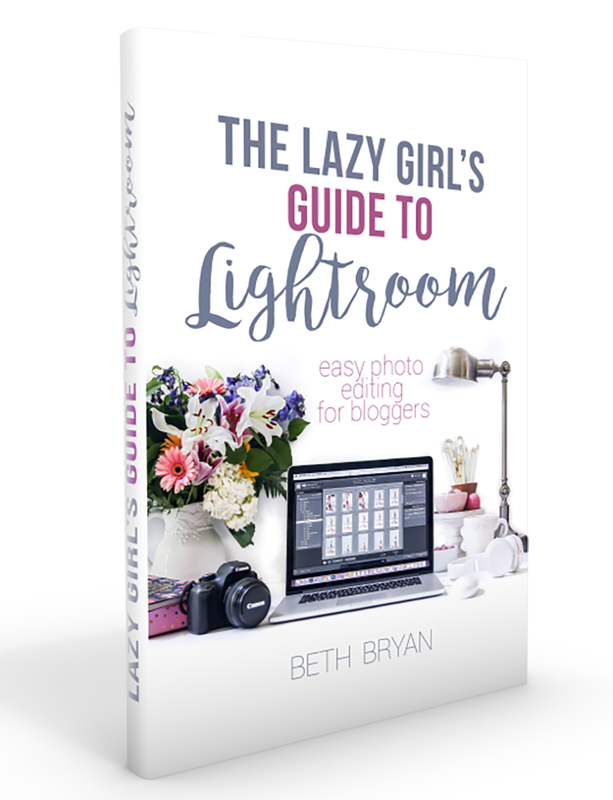 You will also get FREE access to monthly graphics (like the ones you see here!) from Oil Revolution Designs that you can share with others online. This is typically a paid subscription but is free to anyone who joins The Oil Revolution! READY TO JOIN THE OIL REVOLUTION?? CLICK HERE! If you need help, follow this step-by-step tutorial on how to signup to become a wholesale member. Not ready to make the commitment but still want to purchase an oil? If you just want to purchase one bottle of oil, you can shop as a retail customer on the Young Living website by choosing “Retail Customer” after clicking here. Be sure to use my member number 1516864 in the Sponsor/ Enroller box when prompted. Then you would simply fill out the rest of your contact information to get your account created, and search for the products to add to your cart, then checkout as normal. By shopping as a retail customer, I will earn 24% of any purchases you buy while signed into this retail account. I appreciate your business! Ok, so what if you already have oils but just need more ideas on how to use essential oils in your home? 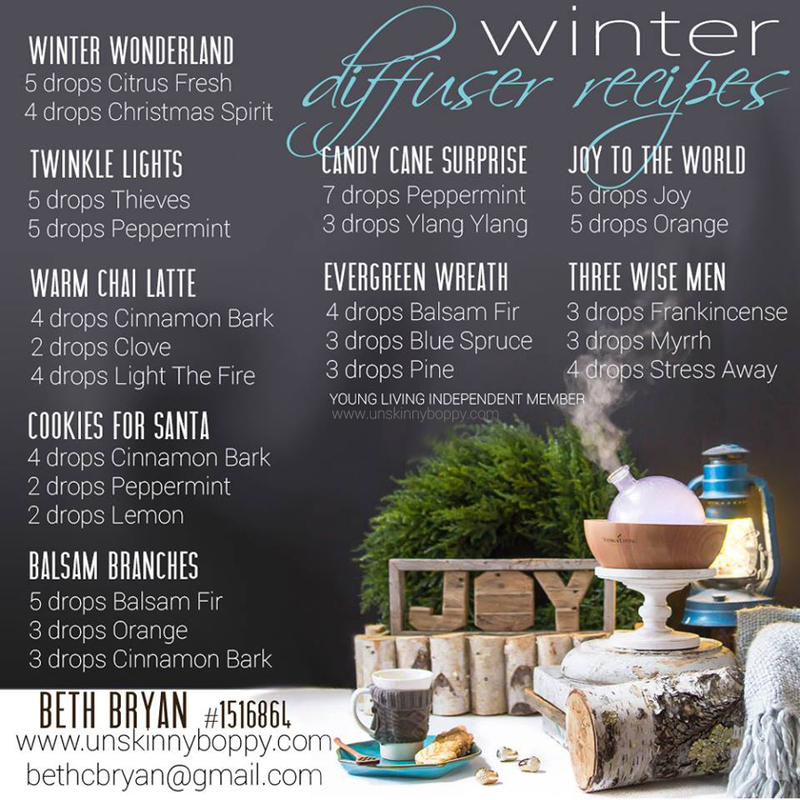 Check out all these DIY recipes using essential oils to get you started! 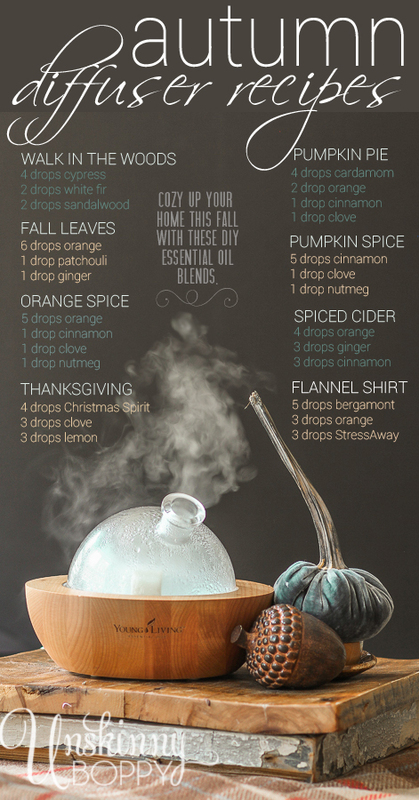 Here are a few ideas for essential oils to diffuse to make your home smell delicious this season!